Our school uniform sweater flat knitting machines are used for making fine quality material of school uniform sweaters. 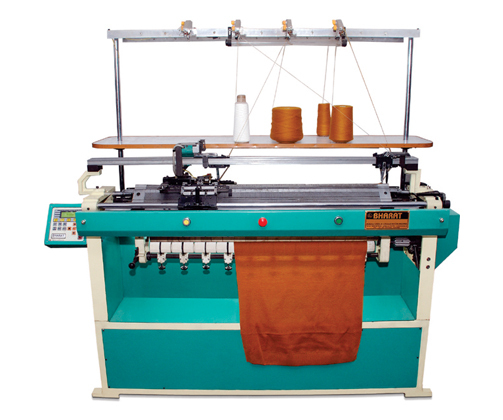 Bharat machinery works are the leading manufacturers and suppliers of School Uniform Sweaters Knitting Machine in India over the past 60 years. Many different types of fabrics are available in the market, but our machines help in knitting the fabrics, which may vary in colour, texture, weight, looks, their water resistance power and heat retention property. 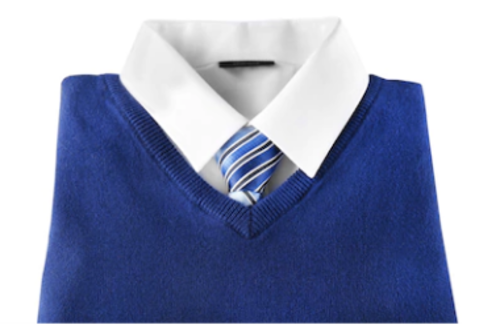 We have remarkable experience of providing superb quality of school uniform sweater knitting machines, used for making a finer quality fabric of school uniform sweaters. These machines are of high demand in the market because of their easy operability and increased productivity properties as well as causing a reduction in the labour cost.